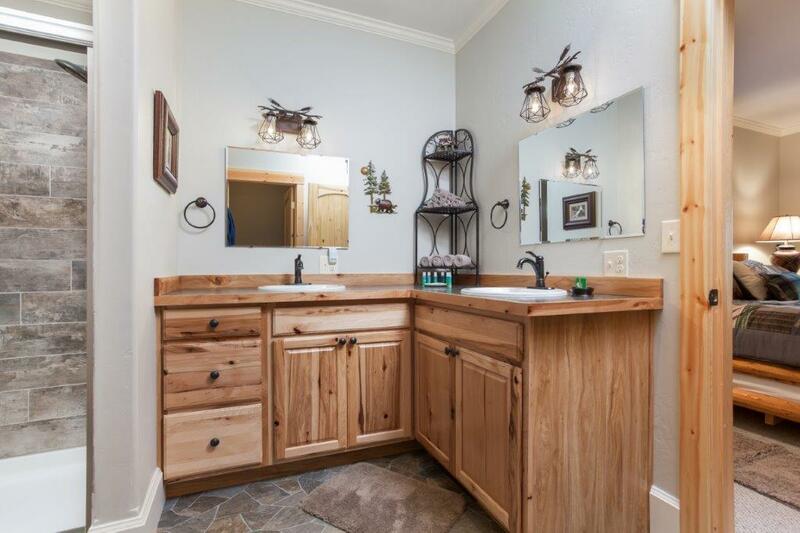 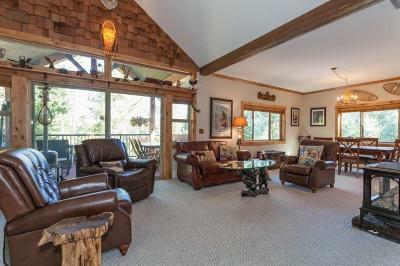 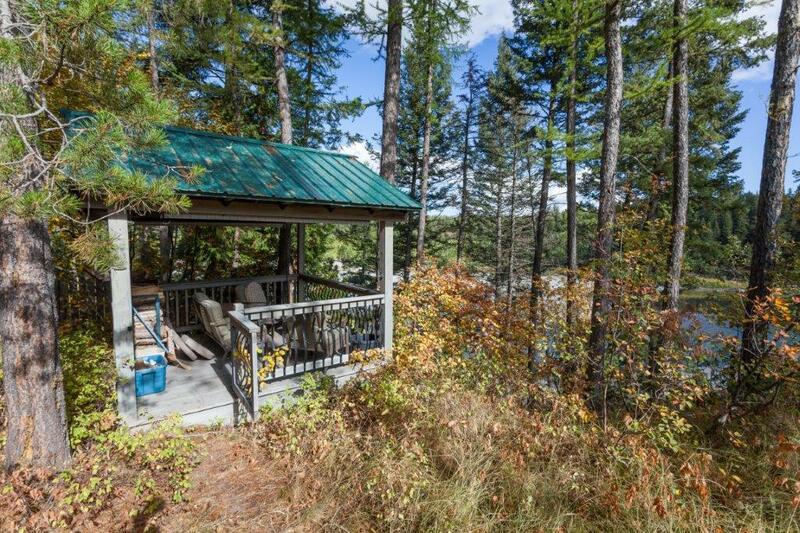 Beautiful Riverfront home with VRBO rental income. 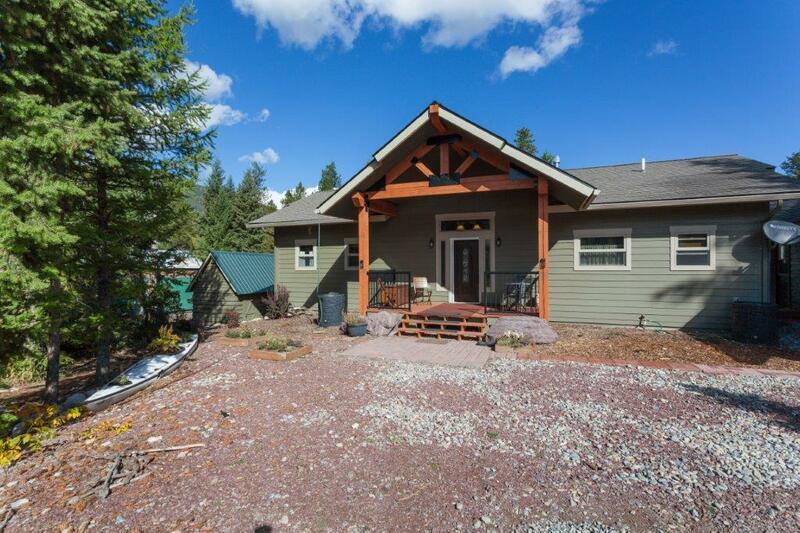 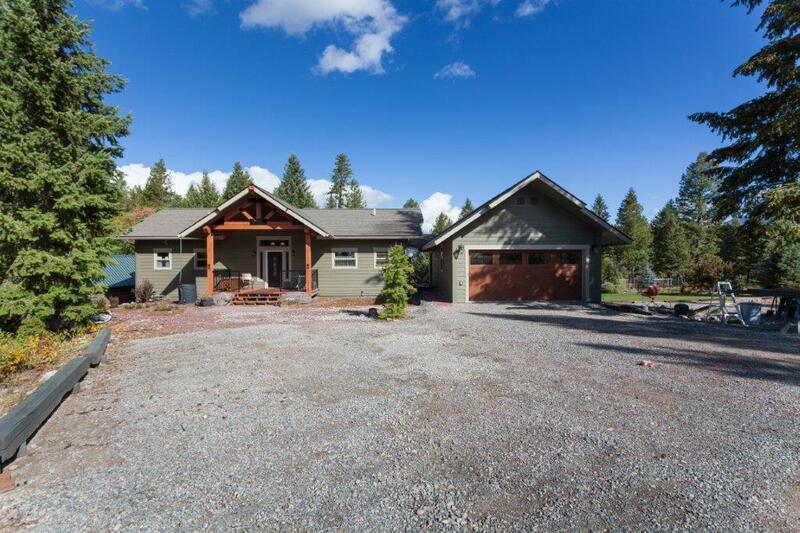 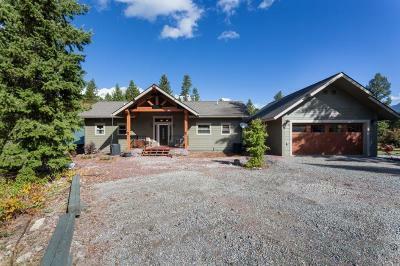 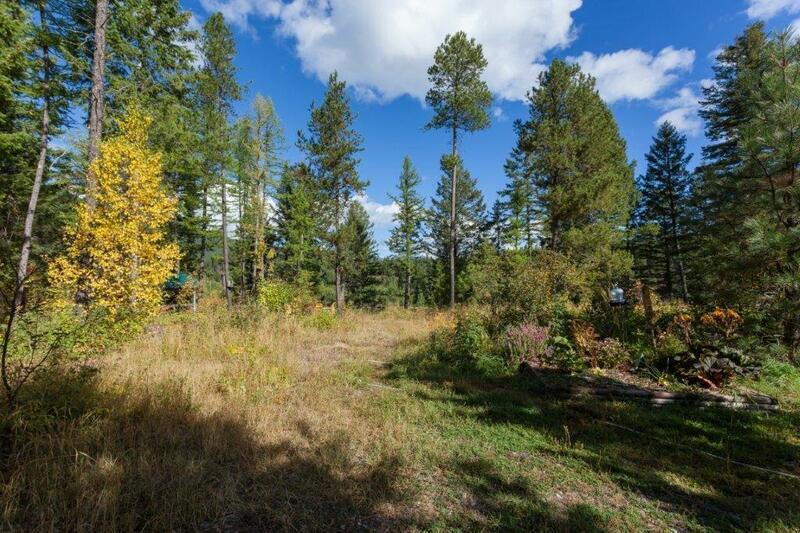 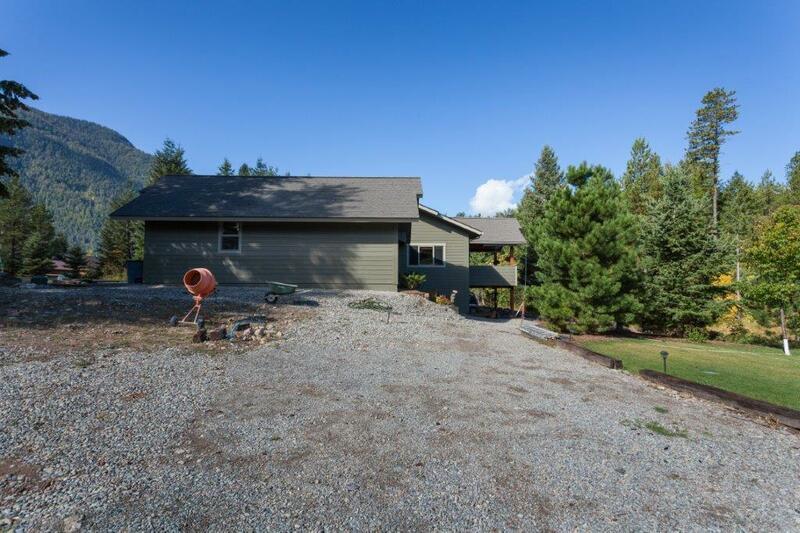 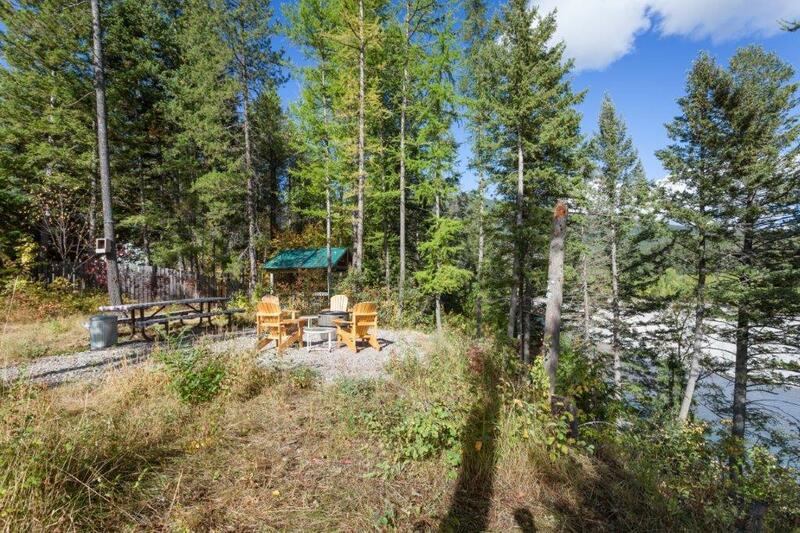 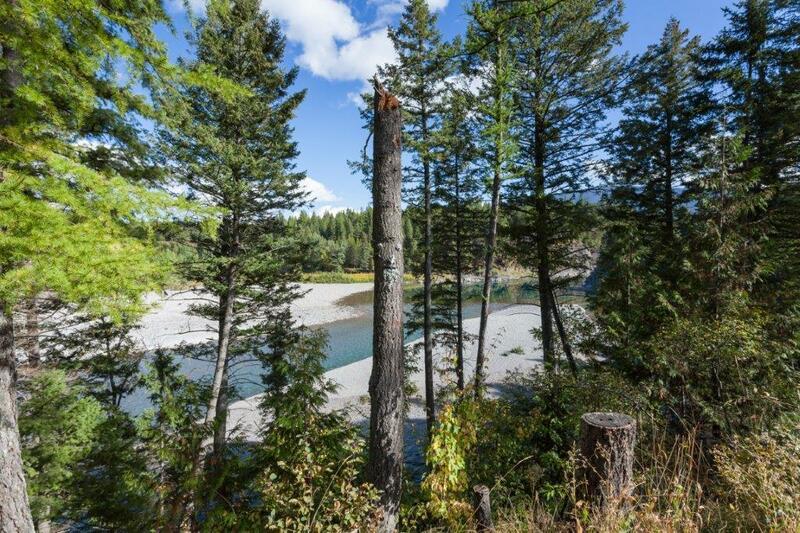 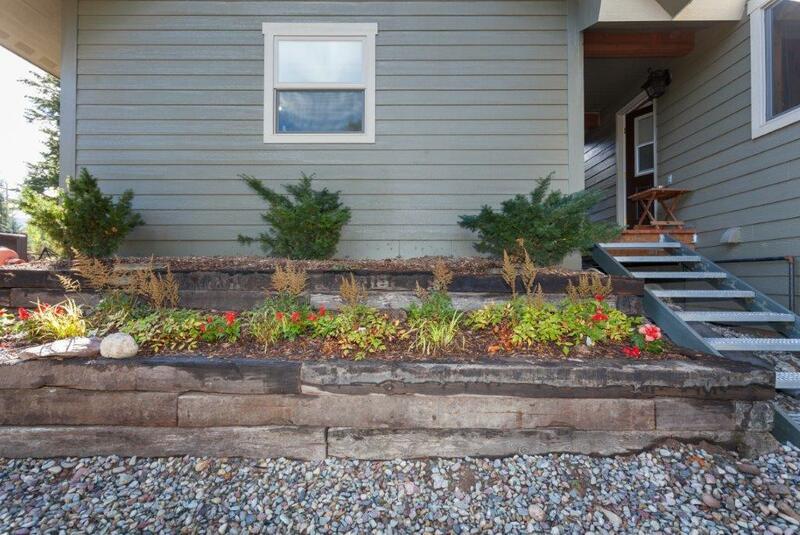 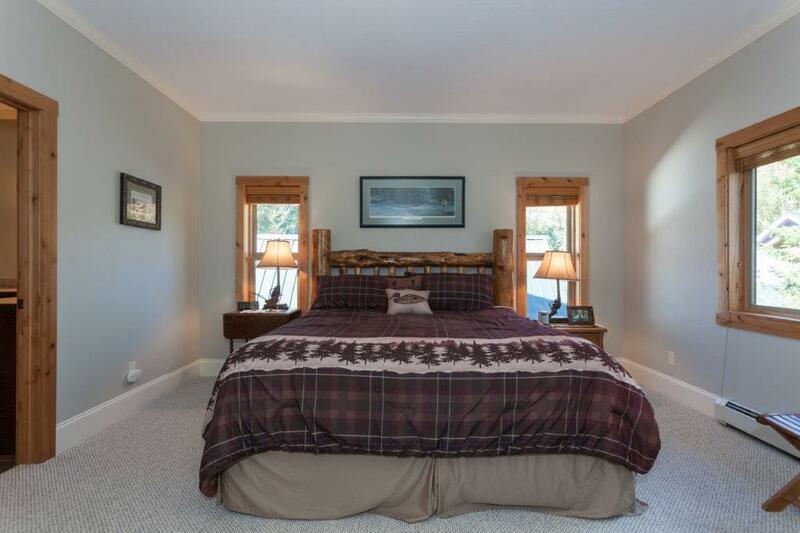 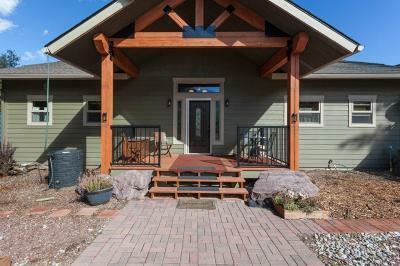 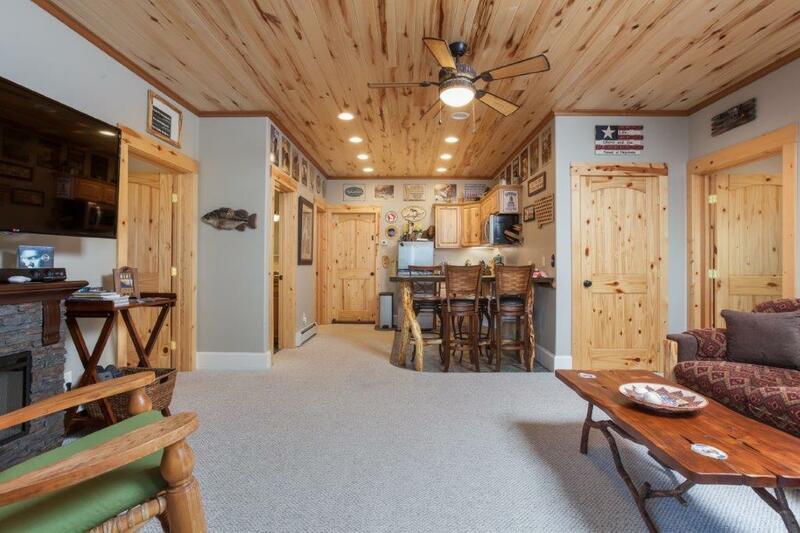 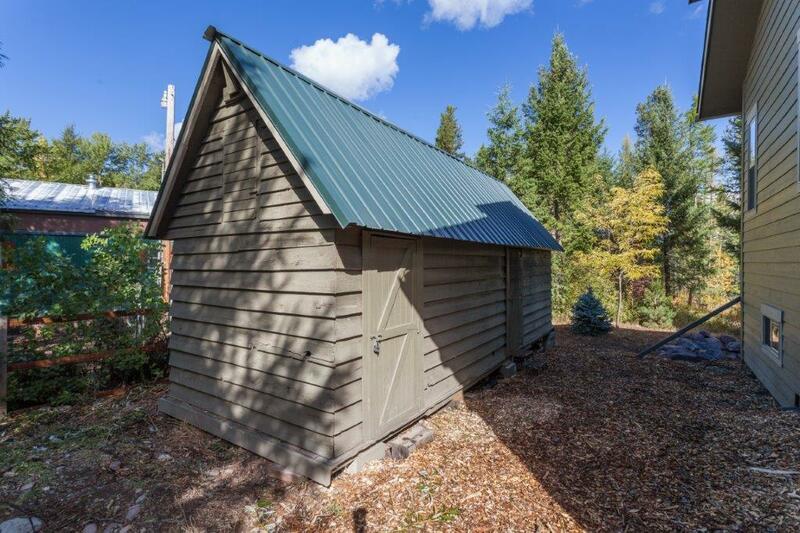 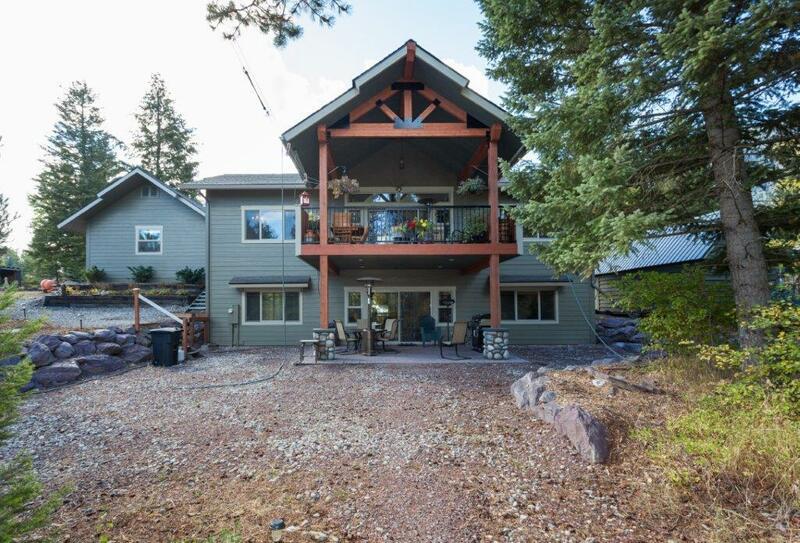 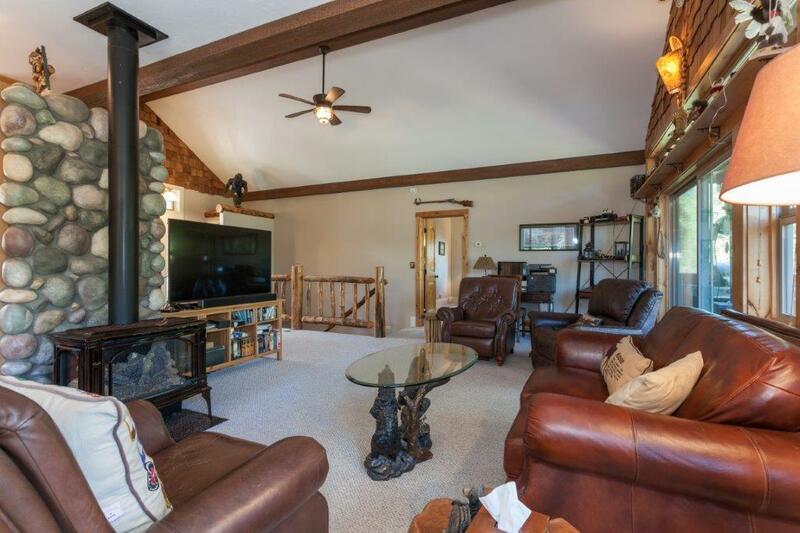 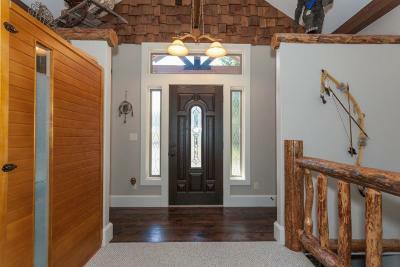 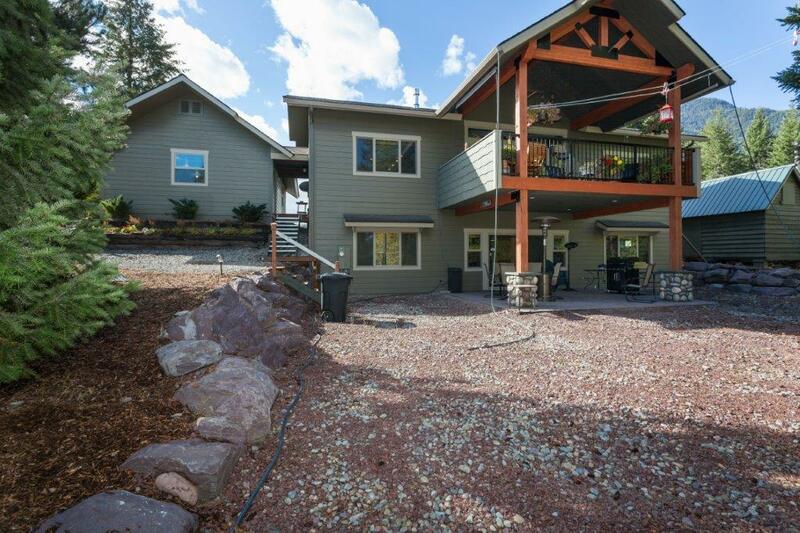 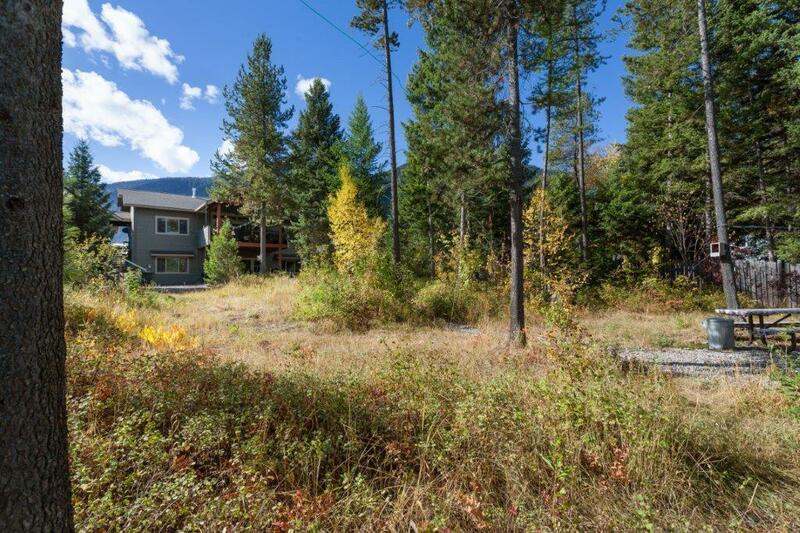 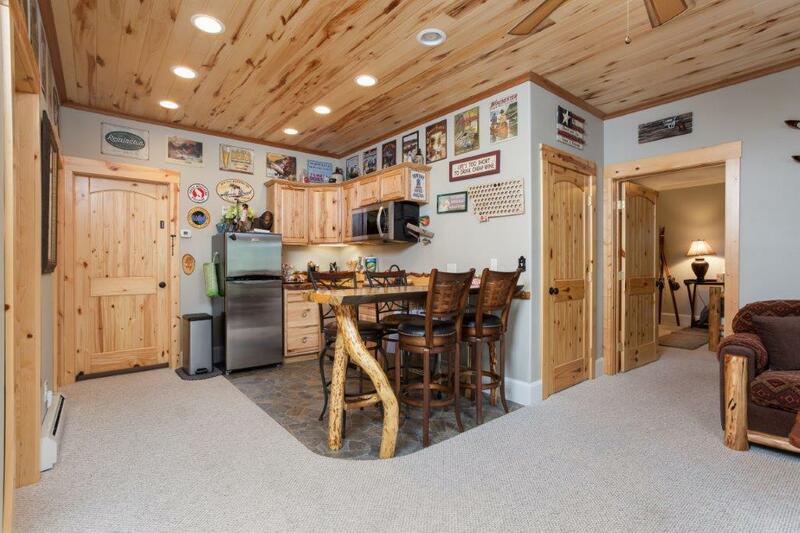 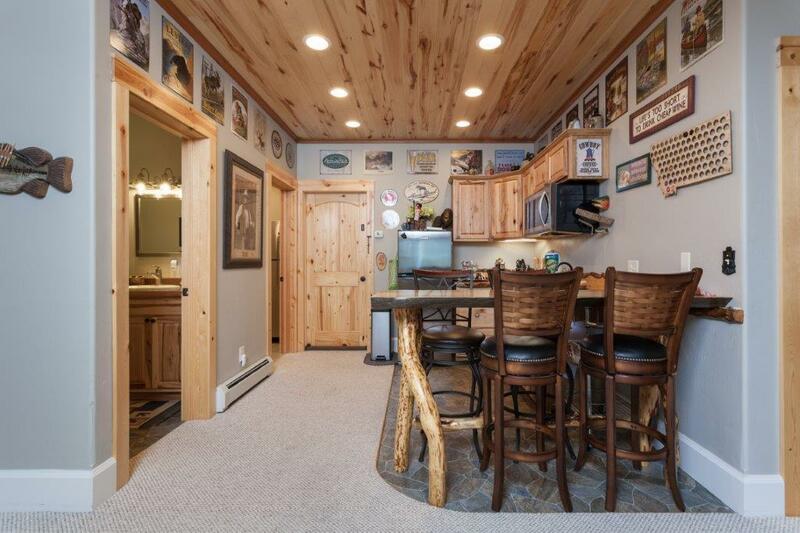 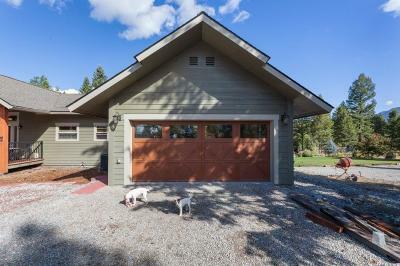 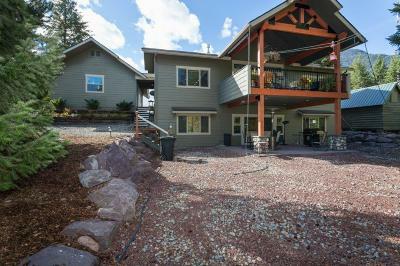 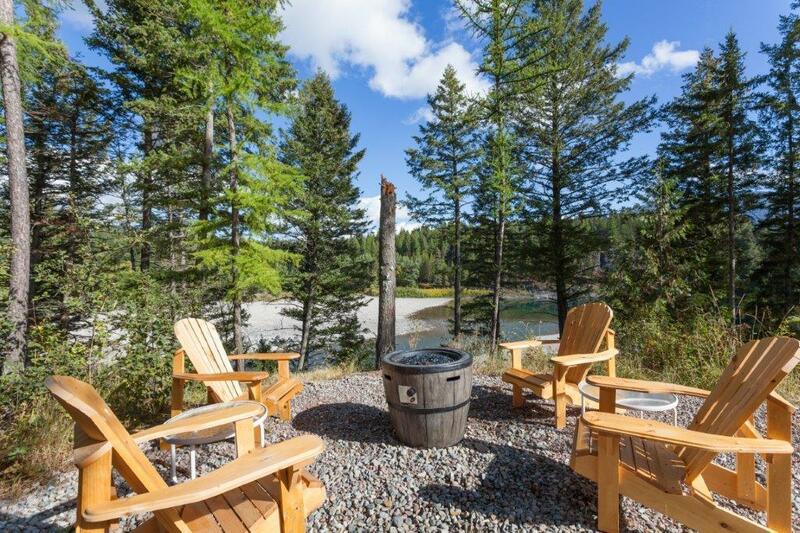 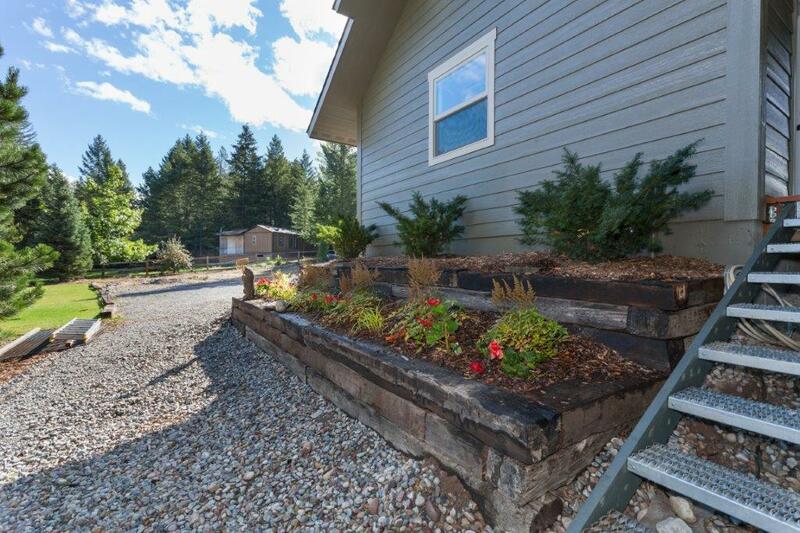 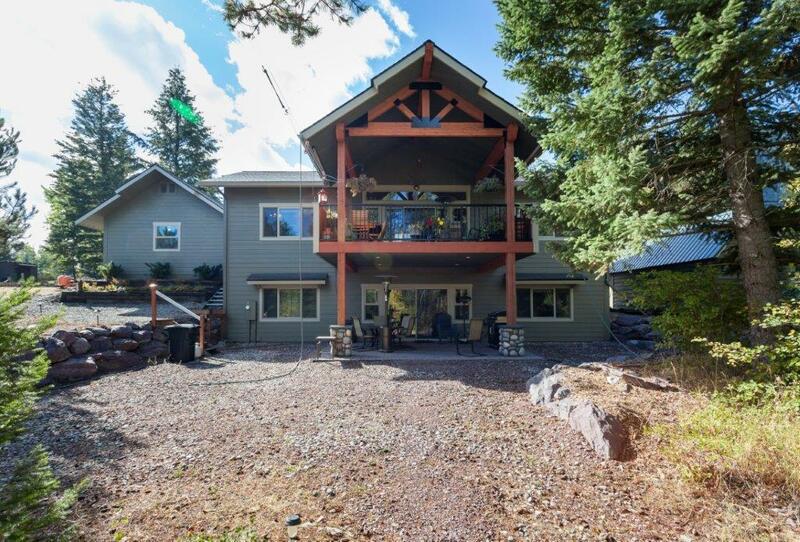 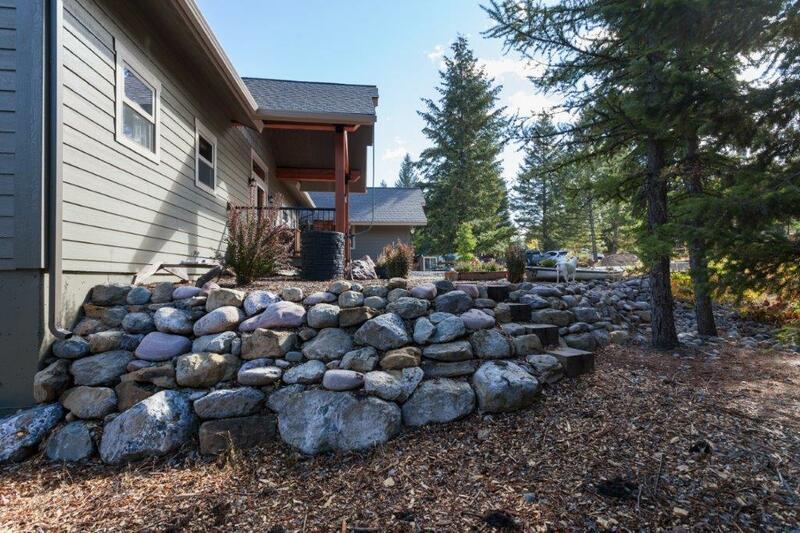 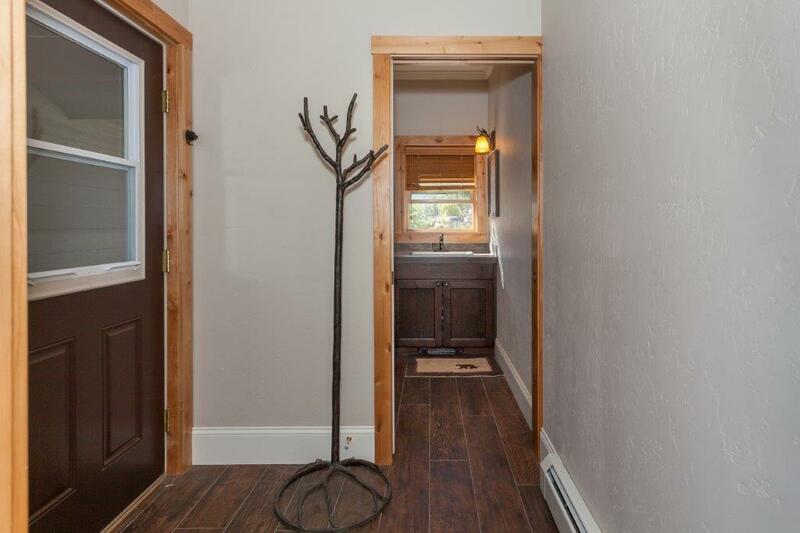 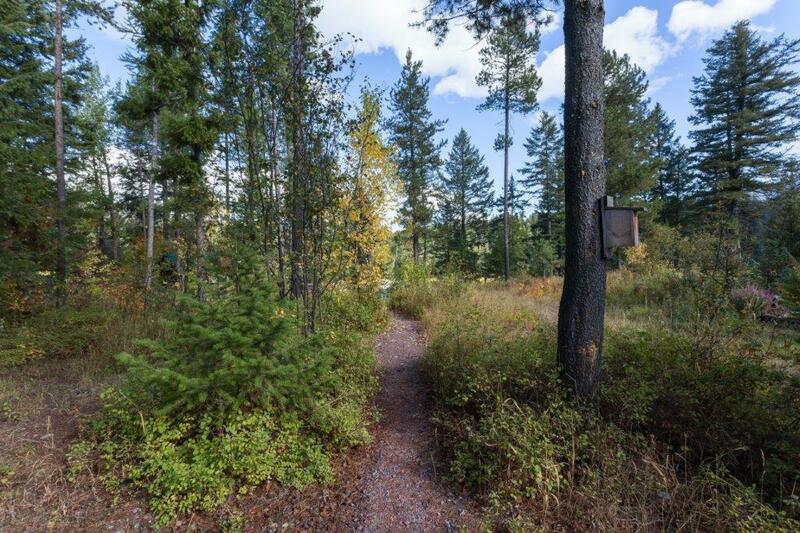 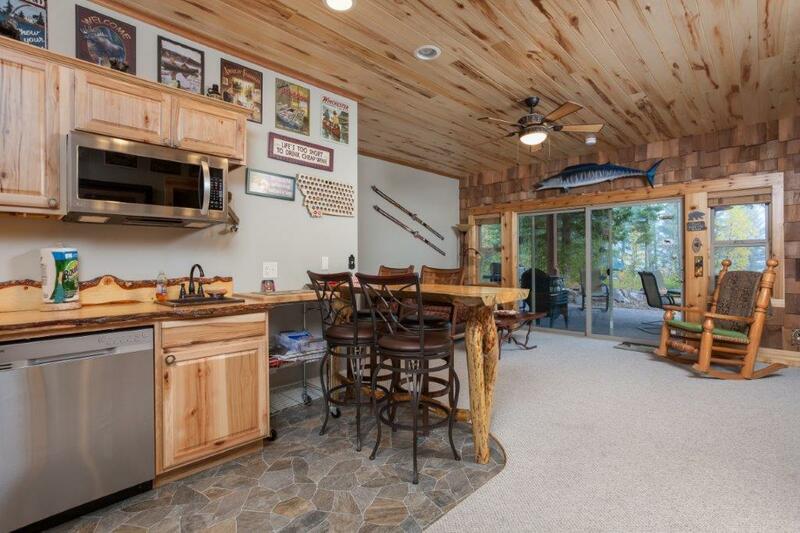 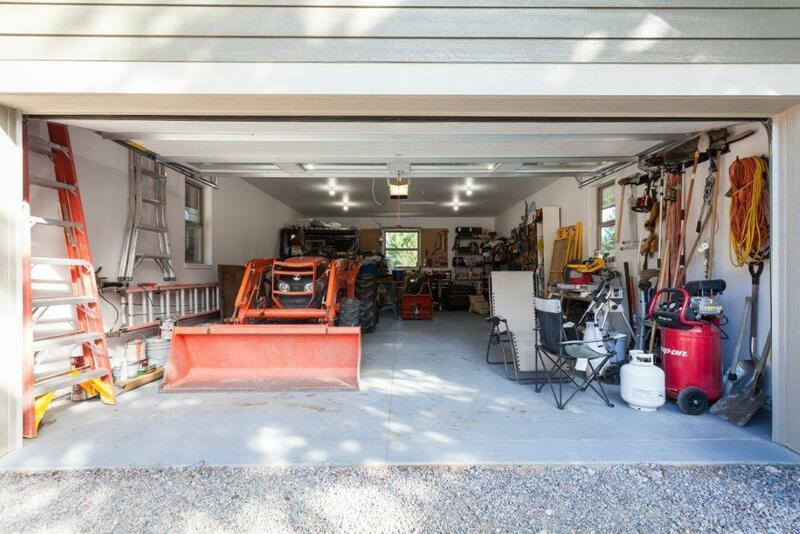 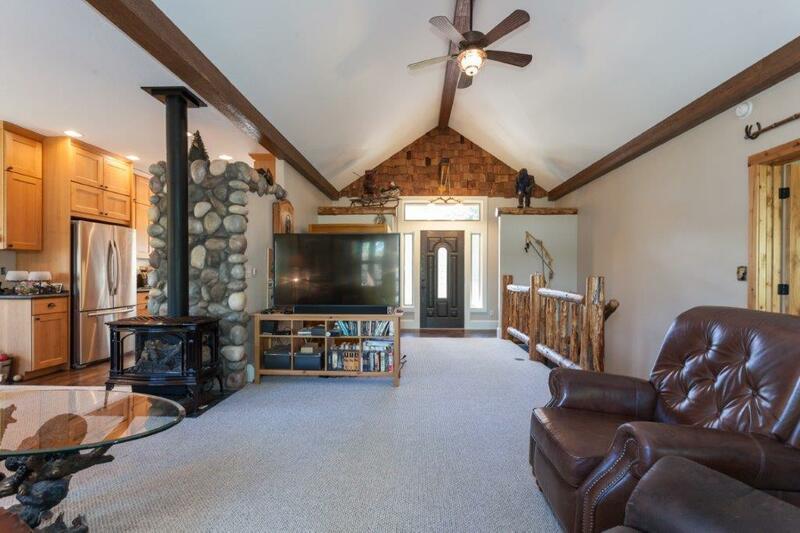 Almost new home with 103 feet of frontage on the Flathead River. 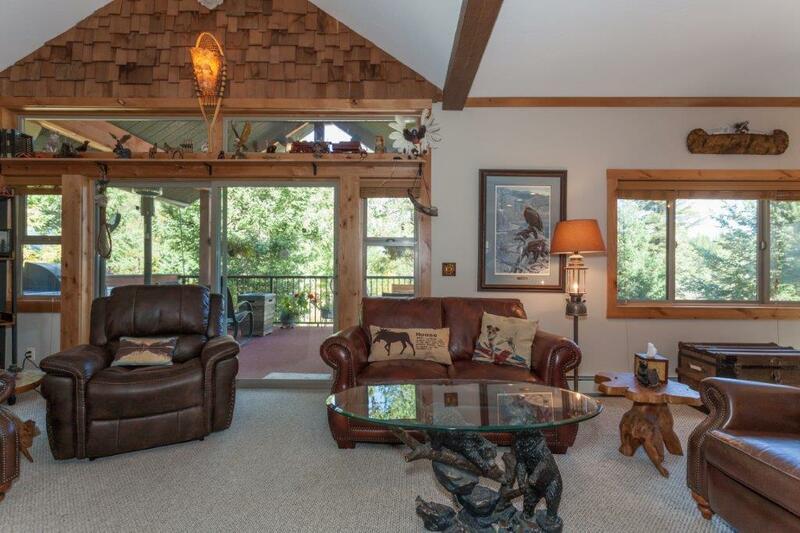 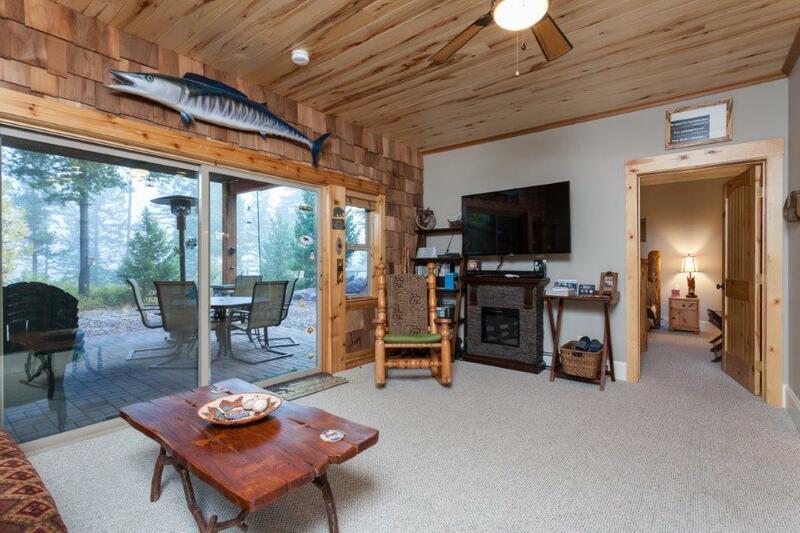 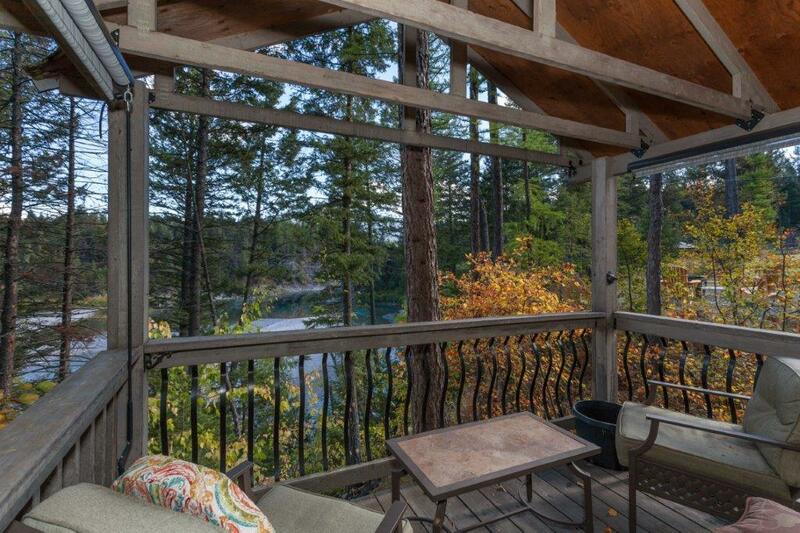 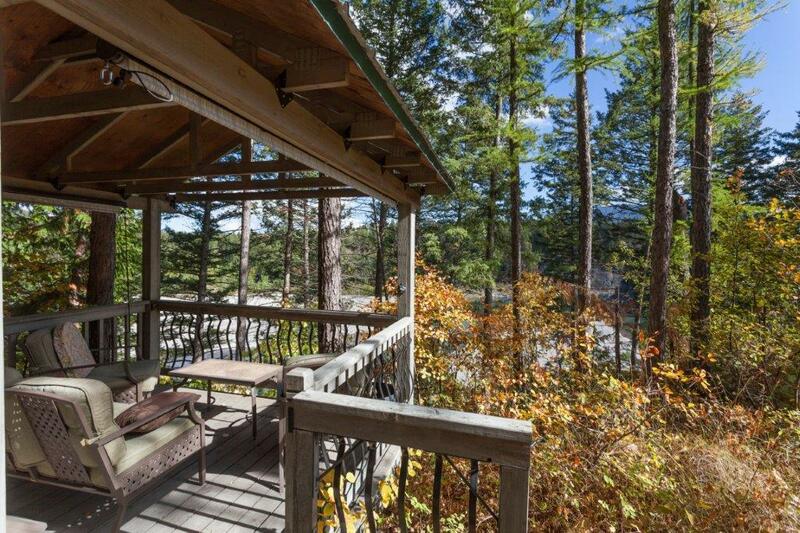 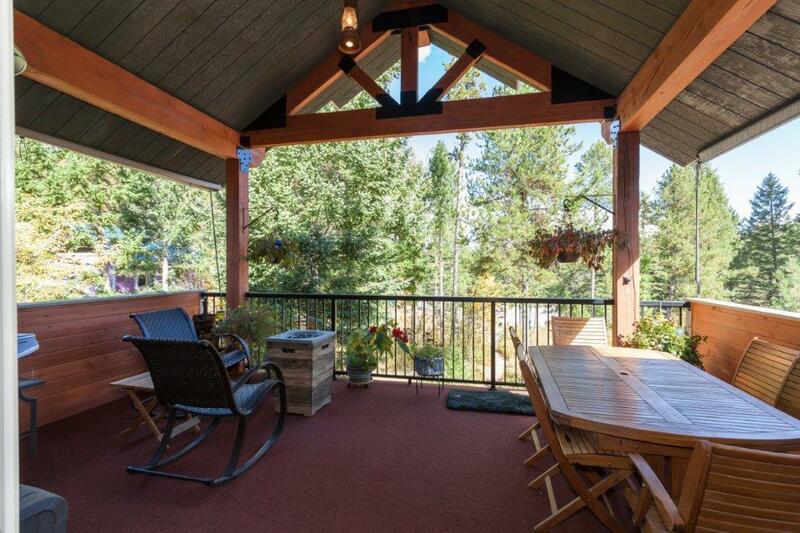 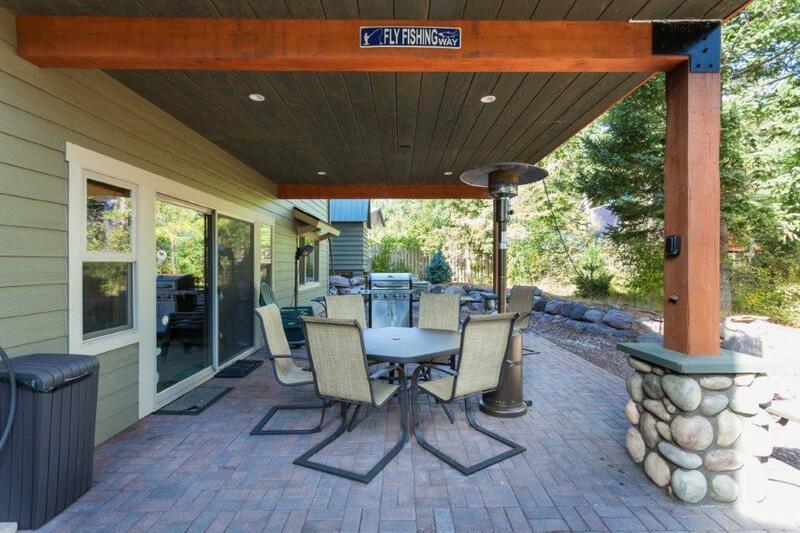 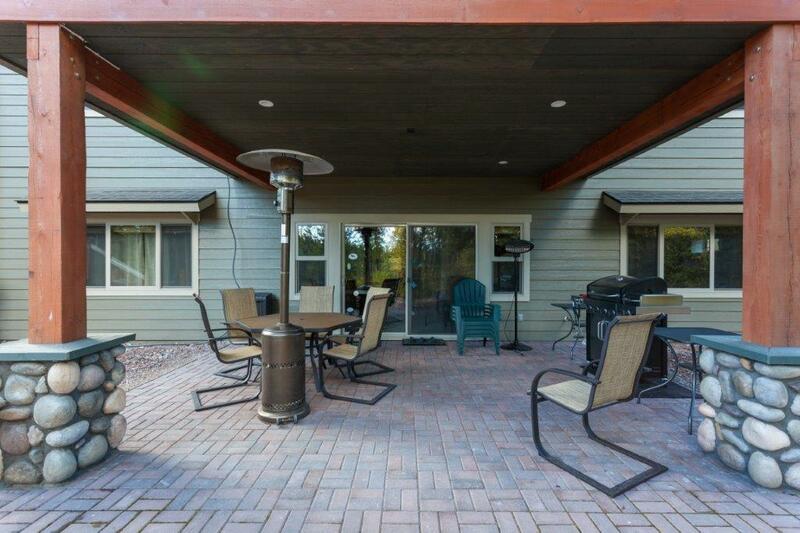 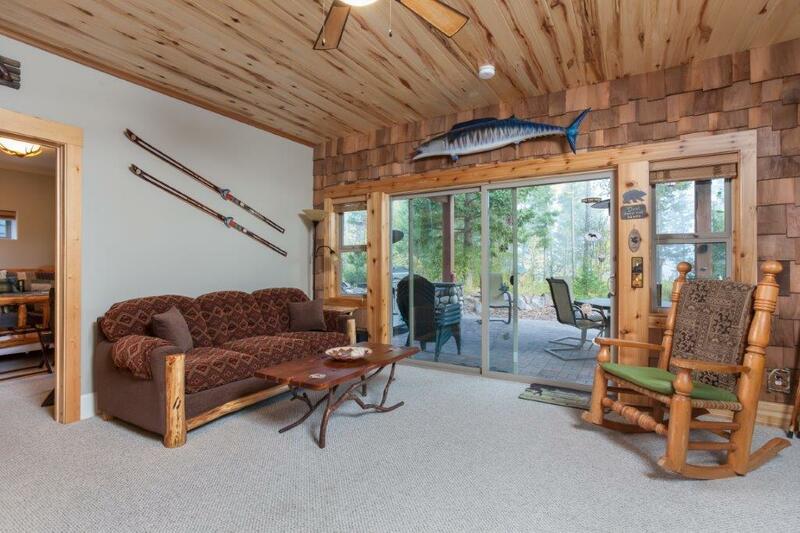 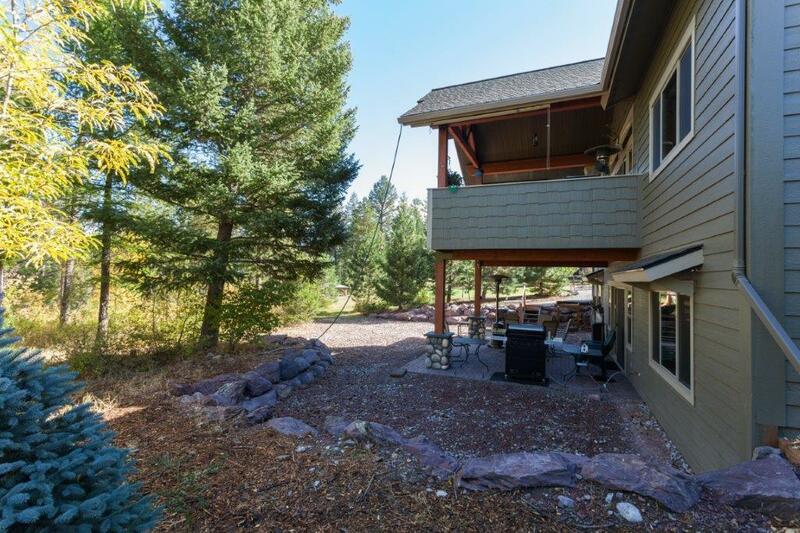 Amazing views from the large covered deck looking out over the river and mountains. 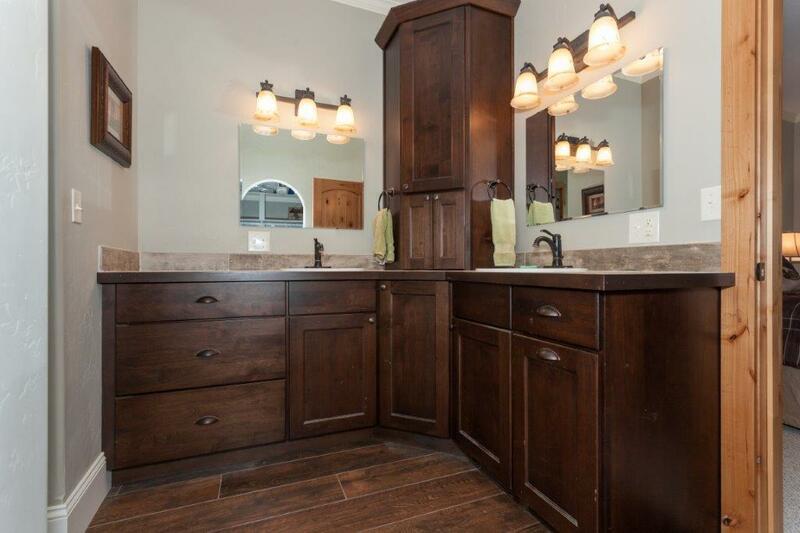 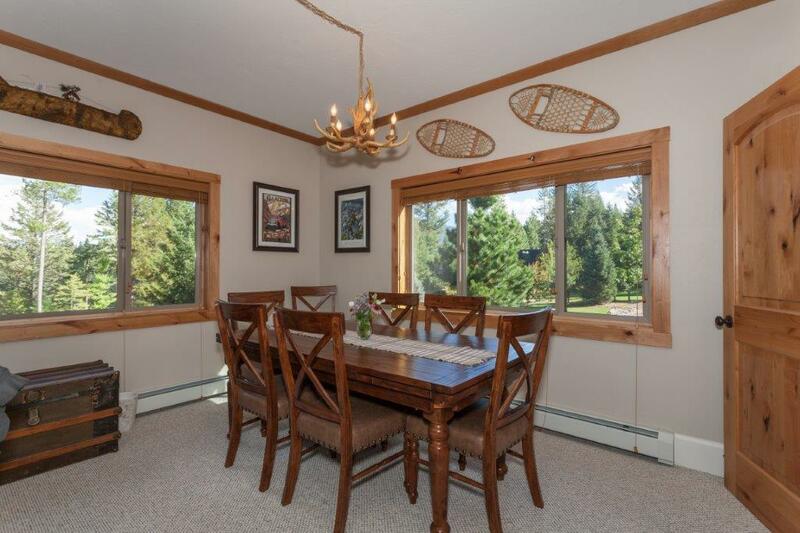 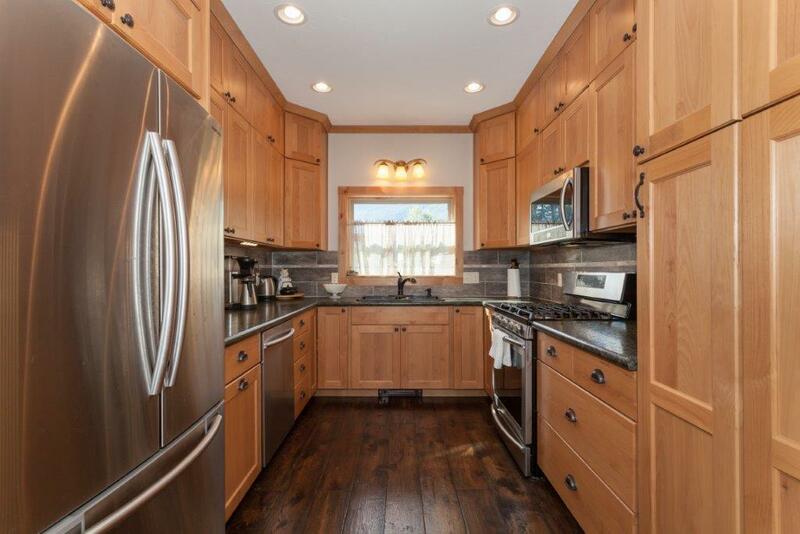 Spotless kitchen with custom cabinets and stainless steel appliances, large living area, and main floor master. 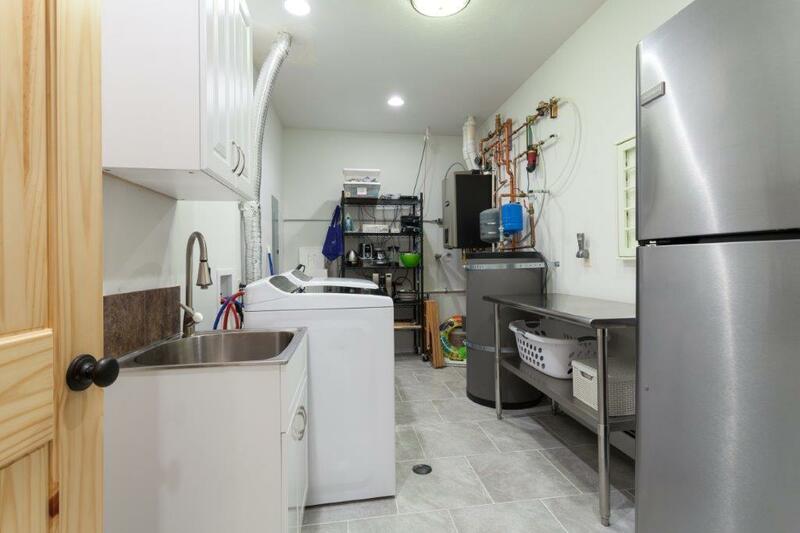 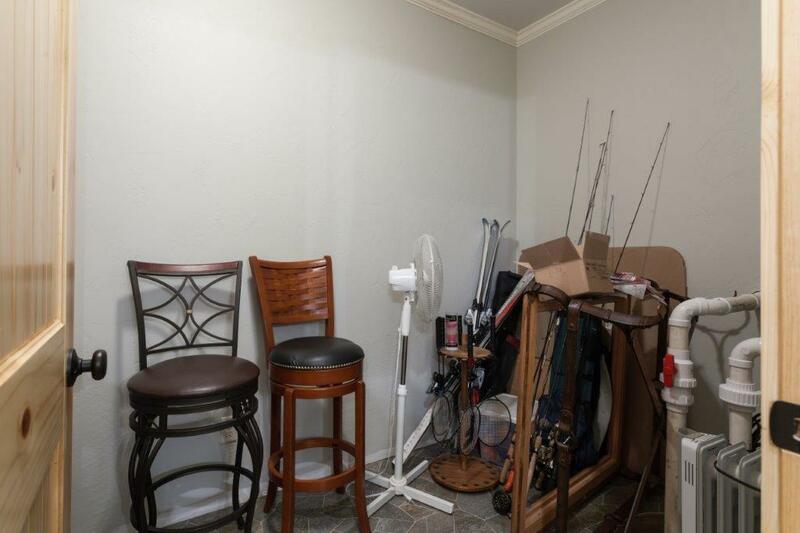 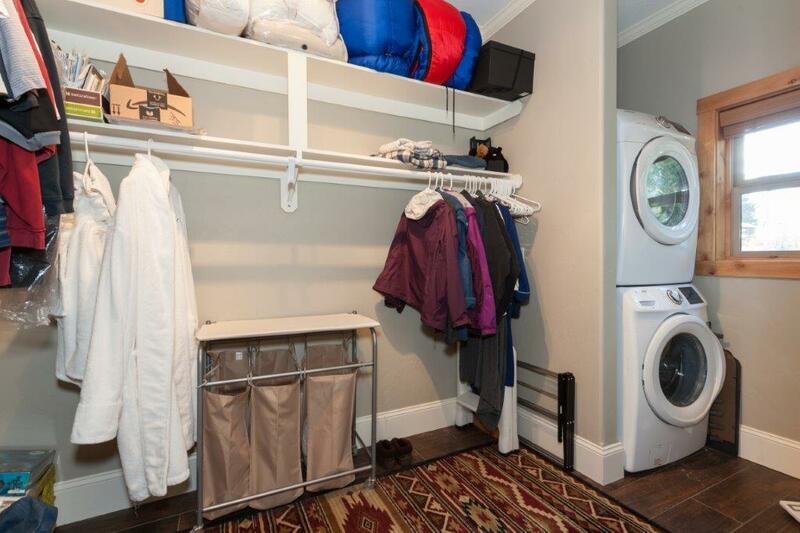 Lower level Rental Lockout has kitchenette, 2 bedrooms, 2 baths, and laundry. 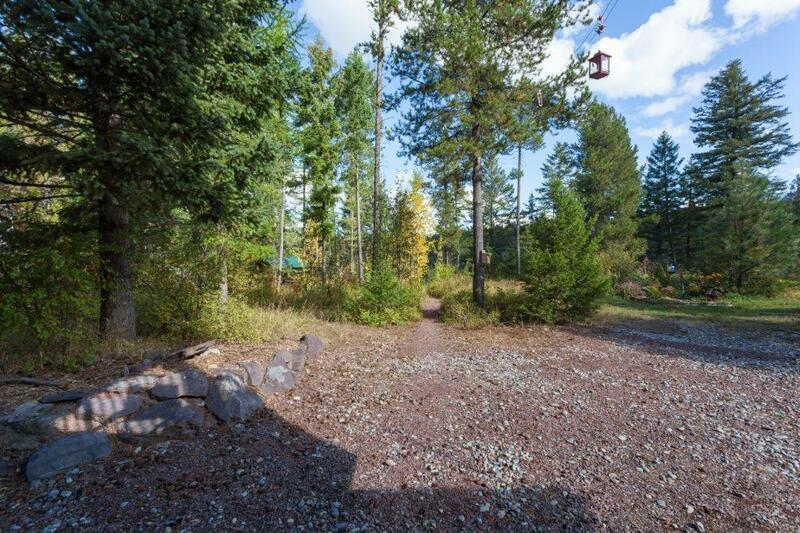 Lot has mostly natural landscaping for low maintenance. 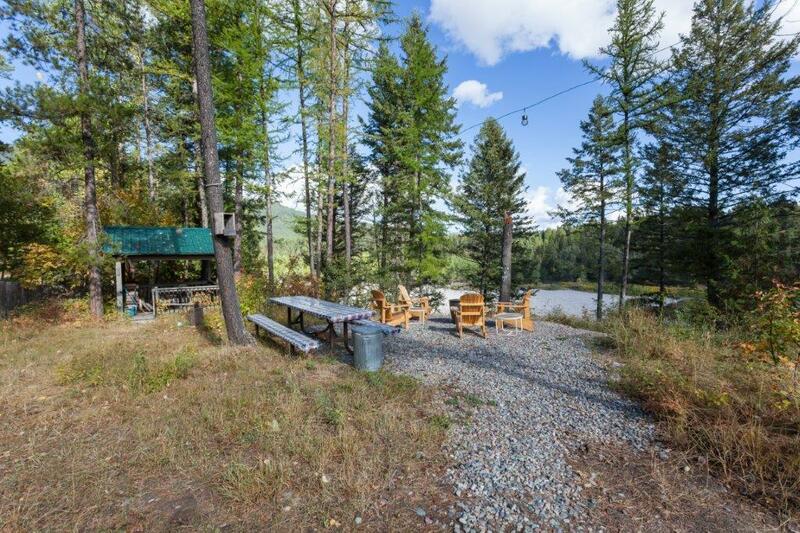 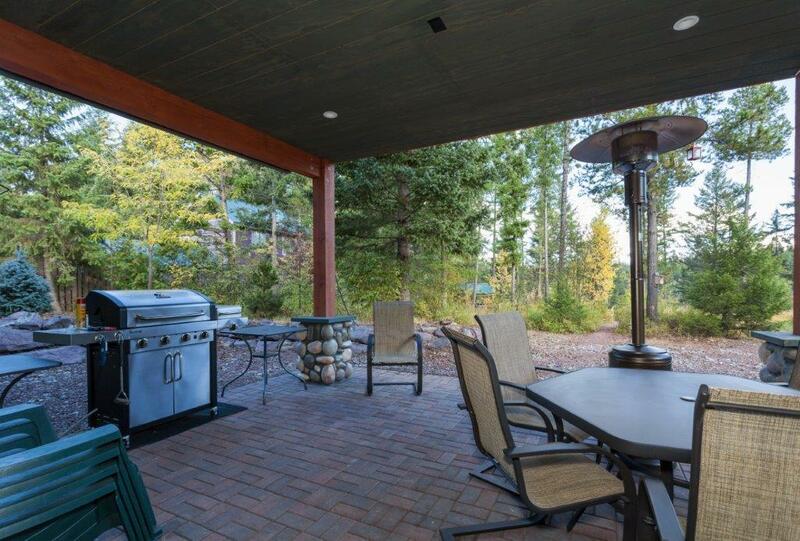 The gazebo and firepit overlook the river and mountains. 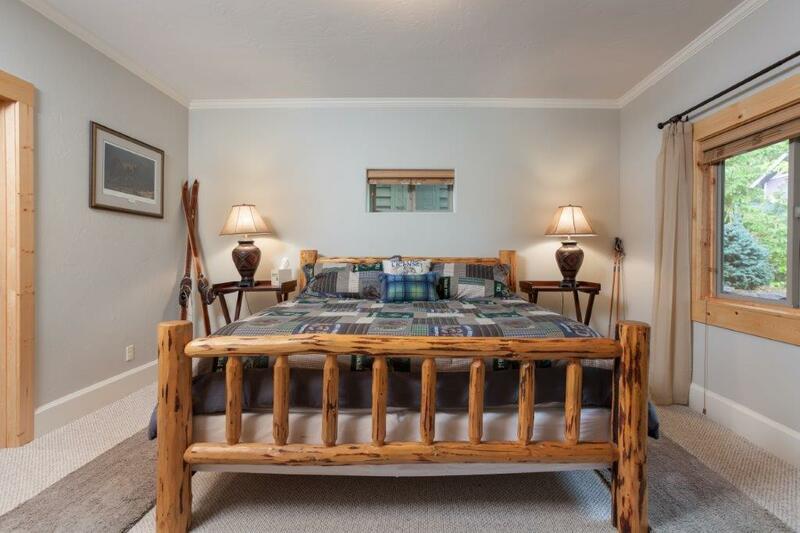 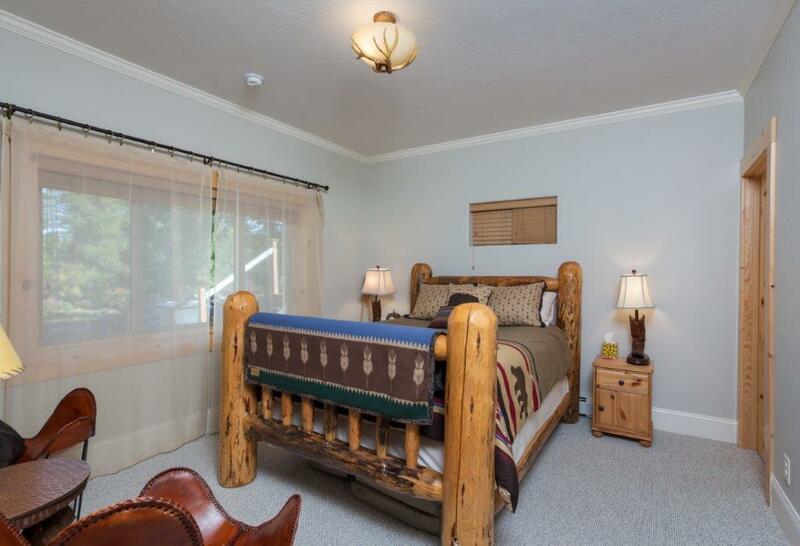 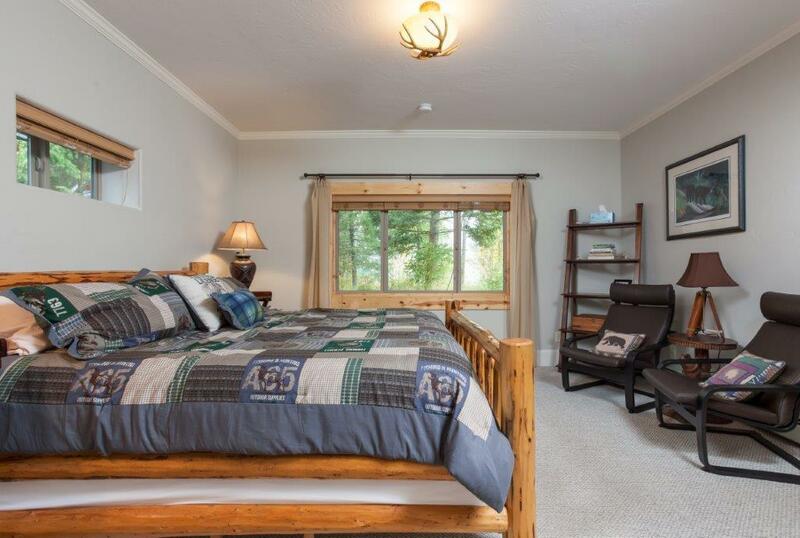 Offered fully furnished with future VRBO booking reservations, and rental income history. 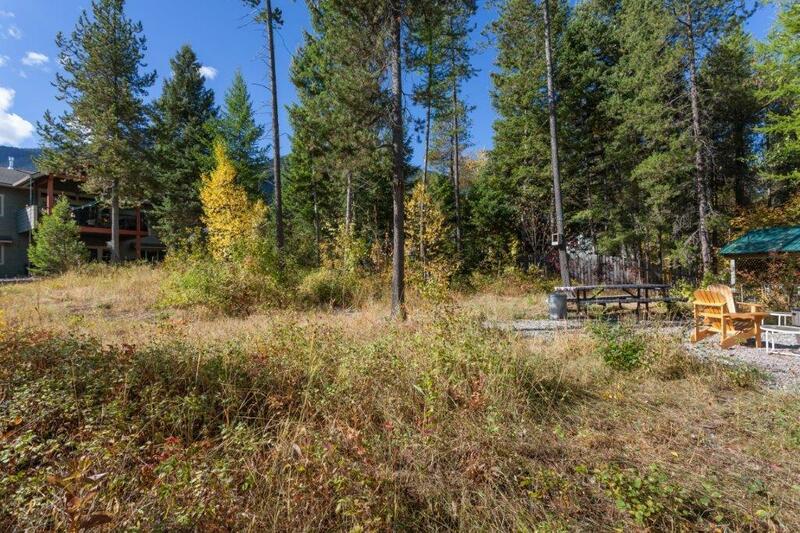 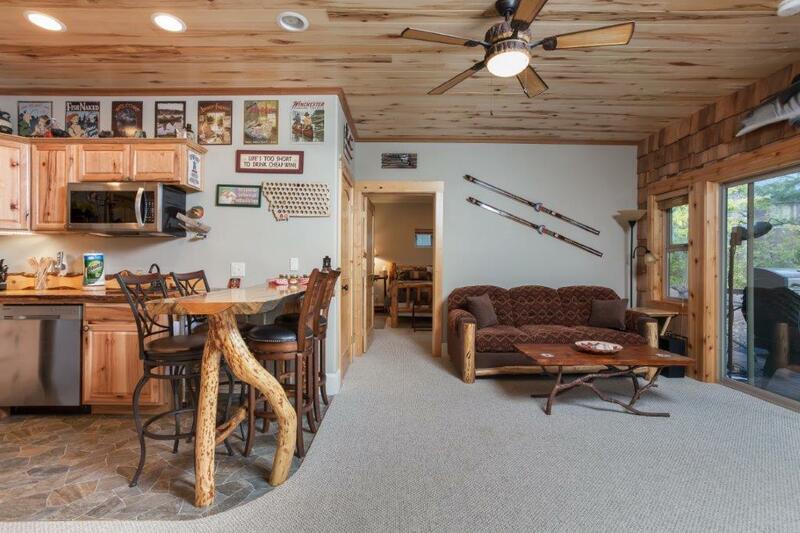 Property # 4628294ha. 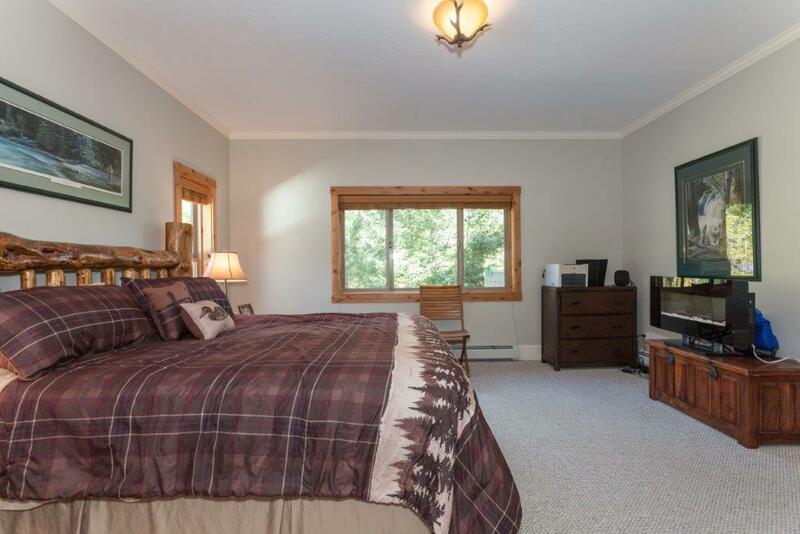 Excellent opportunity to produce income while living in upper floor, or rent whole house for maximun income. 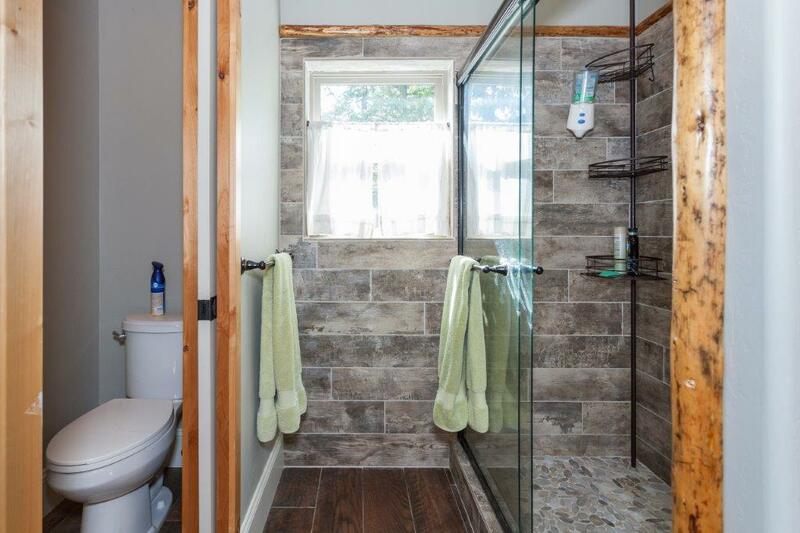 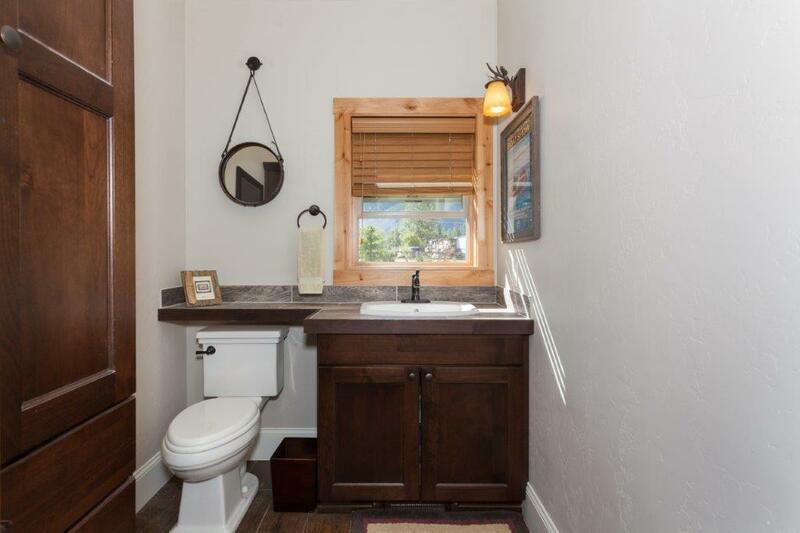 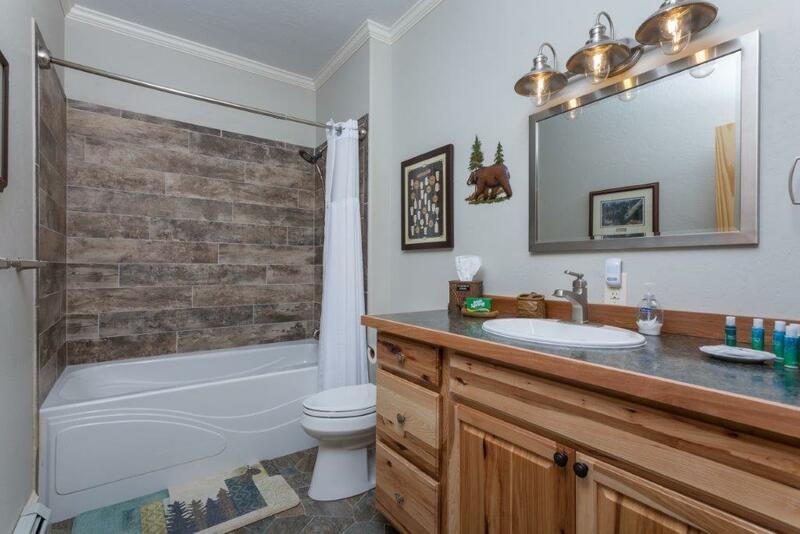 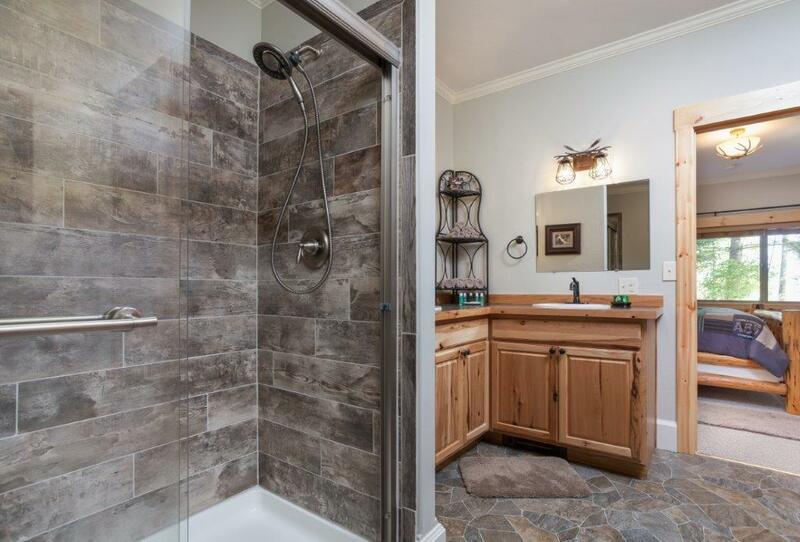 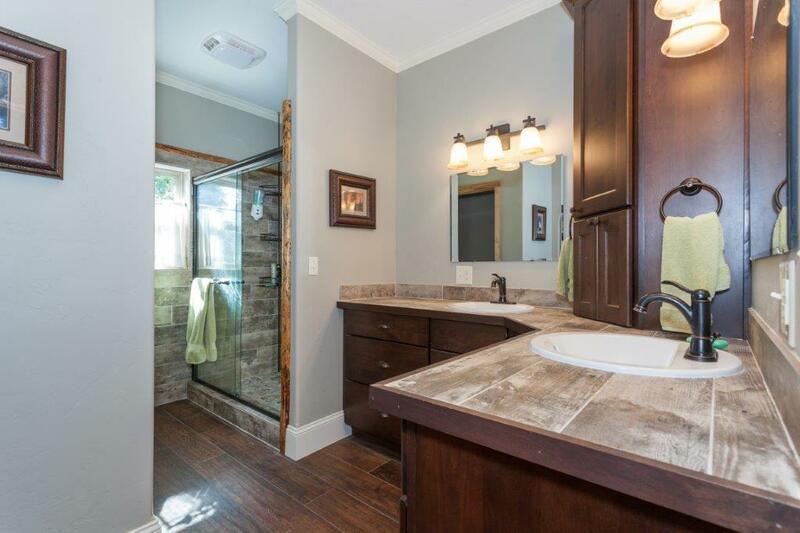 Call Vernon Kiser (406)261-7087, or your real estate professional.